Friends of Dr Tulika and Dr Sameer Arbat poured in to wish Sameer a happy birthday when his wife Tulika threw a surprise party for him recently to bring in his birthday. 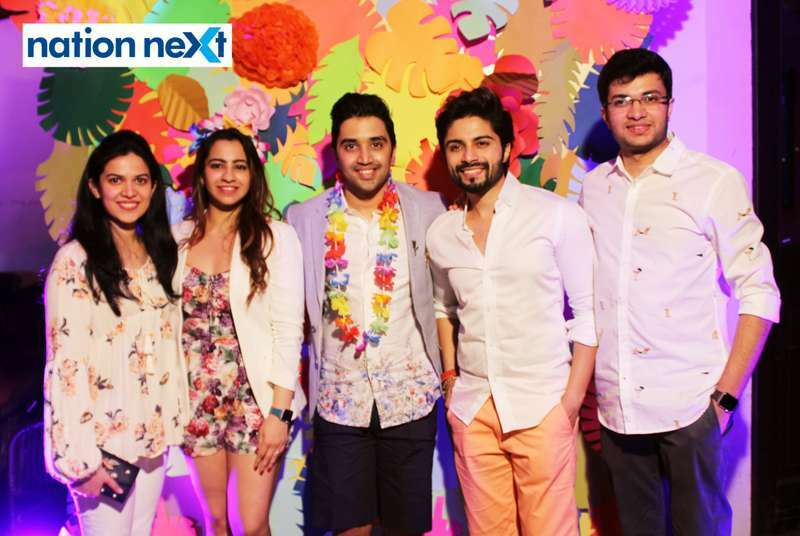 The party, which took place at Downtown, CP Club, Nagpur, had all things Hawaiian! The venue was decorated like a Luau party (a traditional Hawaiian party) with coconut trees and beach lights. Guests at the party too abided by the theme perfectly. While girls wore floral gowns and dresses, guys sported floral shirts and shorts coordinated perfectly with the outfit of their better halves. The Hawaiian games like limbo dance and pineapple bowling being played added to the excitement at the party.